Certified Nursing Assistants (CNAs) have one of the most valuable yet under-appreciated roles in healthcare. They work on the frontlines of care to provide for the physical, mental, social, and emotional needs of patients. 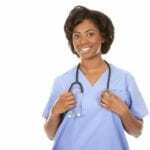 Nursing assistant classes are not as long and comprehensive as registered nursing programs. However, like nursing programs, they include a blend of academics, clinical skills development, interpersonal skills, and attention to detail. 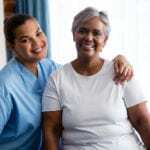 CNA students develop a unique approach to care that will support the well being of seniors in the long-term. The role of a CNA requires commitment, compassion, and a willingness to learn and follow directions. Typical duties involve taking vital signs, monitoring patients’ progress, ensuring patients’ comfort, answering call lights, bathing, and dressing patients, serving meals and feeding patients, and help disabled patients with daily activities. Other duties include sterilizing equipment, preparing patients for medical exams, measuring fluid intake and output, preparing meals, making beds and keeping rooms tidy, and assisting with rehabilitative treatments. Nurse assistants often spend more time with patients than other healthcare providers. They are usually the first to respond to patients’ calls and make on-the-spot decisions that could potentially save a patient’s life. A cheery disposition and ability to remain calm under pressure are critical to the restoration and recovery of patients. Disrespectful and moody CNAs will inhibit the patient’s progress and recovery. 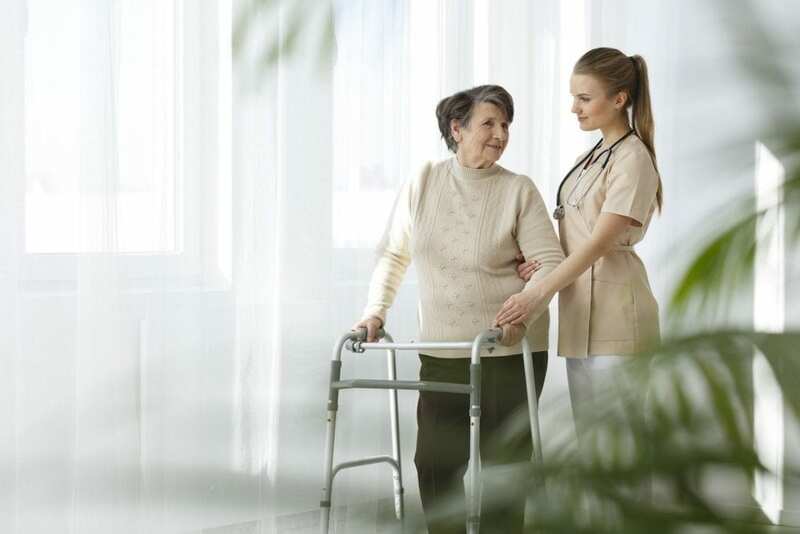 CNA programs cover the technical skills and knowledge needed to provide safe and competent care, but adults must closely critique their characteristics to determine if they possess the compassion, patience, composure, and respect that would make a difference in the lives of patients. The Nursing Assistant Technical Certificate of Credit at Central Georgia Technical College provides classroom training and practice along with clinical experiences that will prepare students to care for patients in various health care settings. Graduates will be eligible for entry-level positions in hospitals, nursing homes, home health care, and community care settings for the elderly. They will receive a technical certification that will grant eligibility to sit the National Nurse Aide Assessment program (NNAAP) for addition to the Georgia Nurse Aide Registry. Students must complete a total of 13 credit hours to successfully complete the program. Course modules include Introduction to Health Care (3 credits), Diet and Nutrition for AHS (2 credits), Medical Terminology (2 credits), and Nurse Aide Fundamentals (6 credits). The program admits new students every semester. A high school diploma is not required for admission. The criminal background check, drug screen, liability insurance, and immunization requirements vary depending on the clinical experience facility. The cost of meeting the clinical requirements is the student’s responsibility. Students accepted into the program must attend a mandatory class orientation for program specific information. Tuition for the 13-credit program is $1,157 and does not include fees and costs for uniforms/scrubs and nursing supplies. 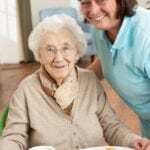 Health Tech of Georgia Inc provides the knowledge and skills adults need to care for the elderly, disabled, and ill in long-term care facilities, hospitals, and patients’ homes. The curriculum covers 140 hours of theory and practical instruction to prepare students for success on the State’s written examination and skills evaluation. Course topics include communication and interpersonal skills, safety and emergency care, infection control, vital signs and implications of results, comfort and hygiene measures, common health problems and implications, medical terminology, bowel and bladder care, range of motion exercises, special medical procedures, and rehabilitation therapies. During the clinical component of the program, students will have the opportunity to care for patients in a long-term care facility under the direction of a licensed nurse. Graduates are eligible for state certification. The duration of the program is 14 weeks. Two scheduling options are available. Tuesday/Thursday classes meet from 9:00 am to 1:00 pm. Monday and Wednesday classes meet from 6:00 pm to 10:00 pm. Tuition costs $549. The application fee is $25 and insurance costs $5.00. A flexible payment plan is available. Students must make a down payment of $249 and agree to the 8 percent interest rate on the balance.